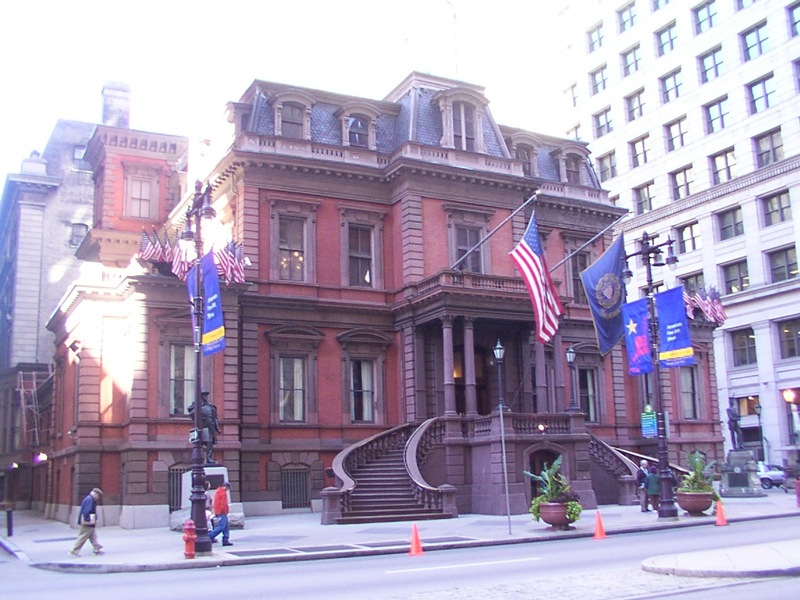 Today I received confirmation that I am registered for the biennial meeting of the Society of Civil War Historians, to be held this coming June at the Union League in Philadelphia (see my photo at left). Participation in the meeting is limited to members of the society, but membership in the society, according to their website, is limited to “anyone interested in the Civil War era”. So I joined ($50, which gets me a subscription to Civil War History – which I already get – and the society’s newsletter) and registered for the meeting ($75). But, you don’t have to be a member to attend the meeting ($100 without member discount). Keep in mind attendees must abide by the Union League dress code. I have some friends who are delivering papers at the meeting, and also have a good friend who lives within walking distance of the Union League, so this should be a fun and relatively inexpensive couple of days. I hope to see some of you there. 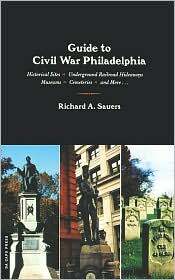 If you’re planning on this being your first trip to Philly, or if you’re otherwise unfamiliar with the city’s rich Civil War heritage, I recommend Richard Sauers’s Guide to Civil War Philadelphia.